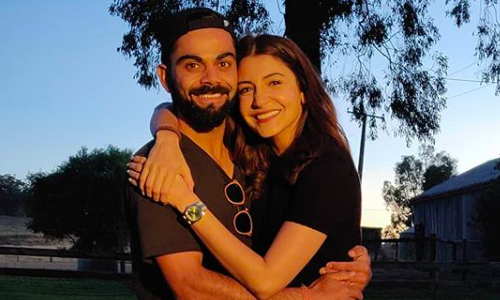 India captain Virat Kohli took some time off ahead of the second One-Day International against Australia in Adelaide as he headed out with his wife Anushka Sharma to enjoy some downtime. The couple enjoyed a session of horse-riding as the Bollywood actress took to her official Instagram account to share some pictures with her legions of followers. “Days like these,” she captioned the pictures, in which they can be seen posing with their arms around one another besides standing next to horses. Meanwhile, Kohli led India to a first-ever Test series win Down Under after the visitors triumphed 2-1. The two teams are now competing in a three-match ODI series, which Australia currently lead 1-0.